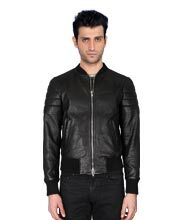 Sturdy Biker Leather Jacket with Ribbed Detailing simply adds an outstanding appeal when you wear it while biking. 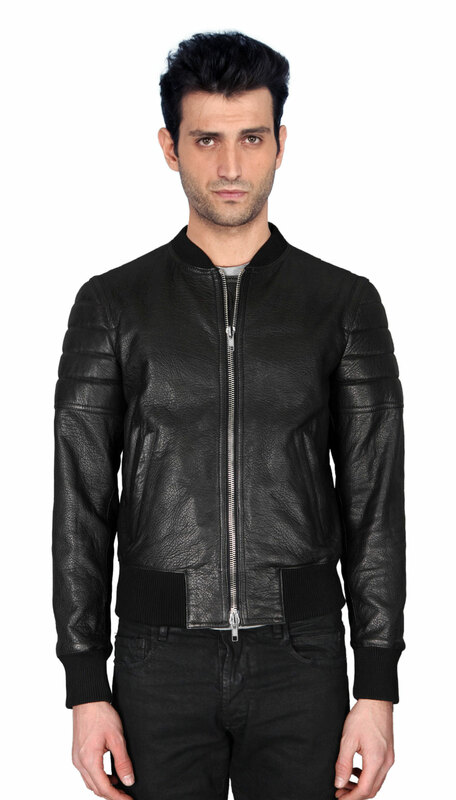 The special minute detailing and front zip closure is what makes this jacket stand unique from other wears. It is best outfit to bring out class and style in you.